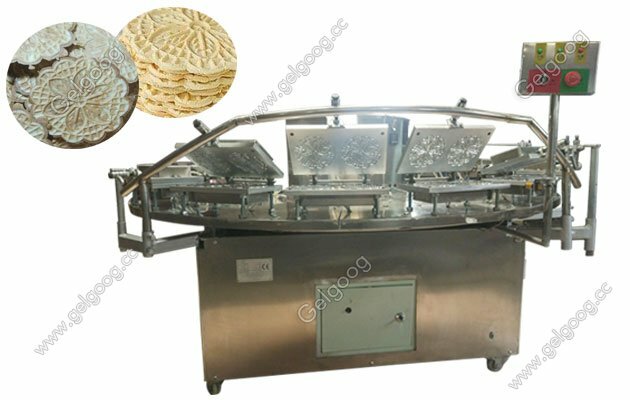 Our the type pizzelle/sunflower cookies baking machine with high quality stainless steel, which is perfectly for commercial or industrial use. 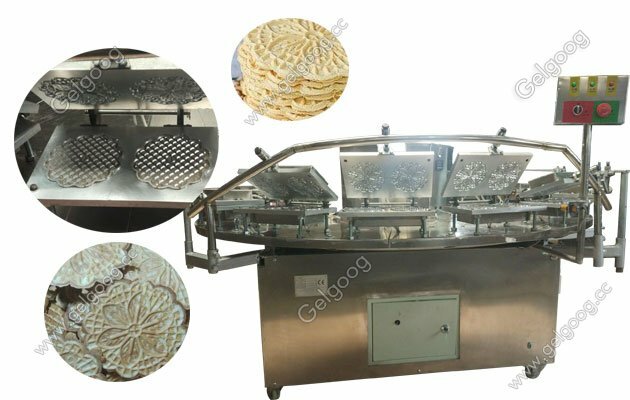 Italian Pizzelle Cookies Baking Machine|Sunflower Cookies Machine The pizzelle cookie baking machine also can be called sunflower cookies machine. 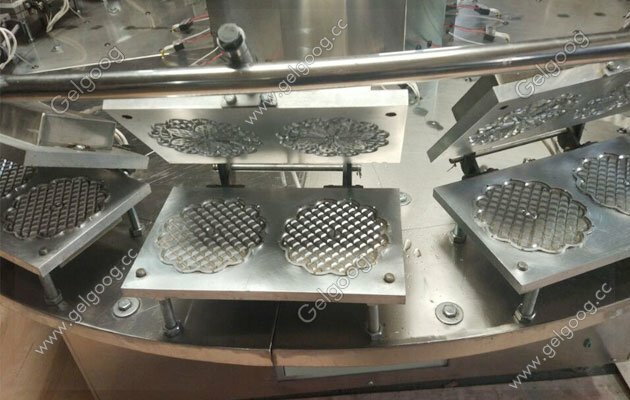 Our the type pizzelle/sunflower cookies baking machine with high quality stainless steel, which is perfectly for commercial or industrial use. 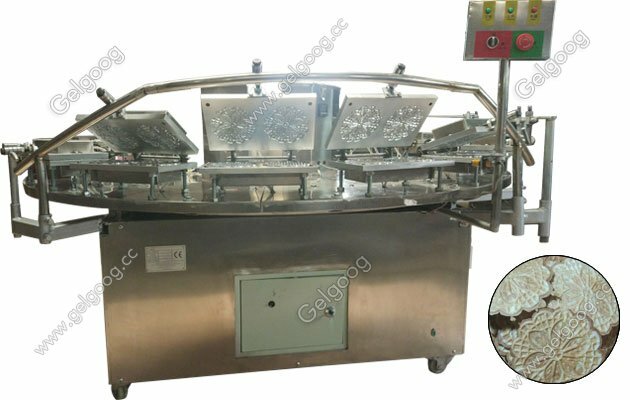 This commercial automatic pizzelle cookie making machine can be changed to moulds to make different shapes and sizes of baked cones. All the cones are with beautiful appearance, entrance crisp, making simple low investment and high return. 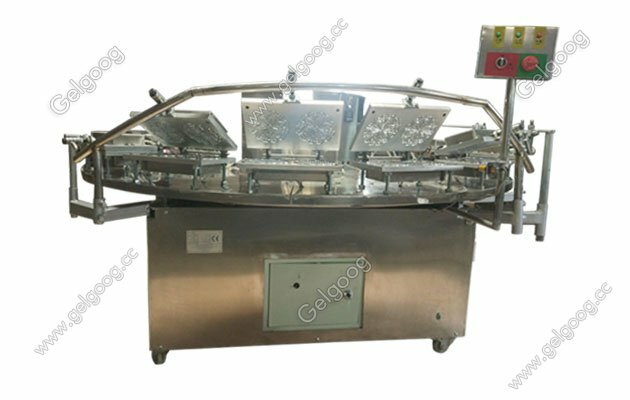 The sunflower cookies baking machine take the temperature automatic control system, the cookie heated evenly, bright color. Install the adjustable temperature control device, in the process of production, heating, cooling, control temperature more accurately, to ensure the excellent quality of products. Good safety performance, high temperature resistant, can guarantee continuous production, product use effect rate is high, is the ideal equipment to make high quality sunflower cookie.